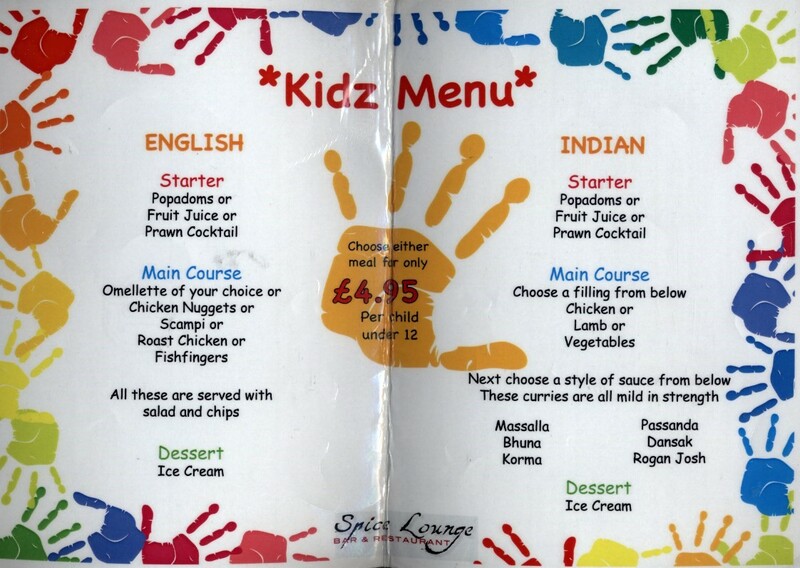 Why not try our Kidz Menu at The Spice Lounge? 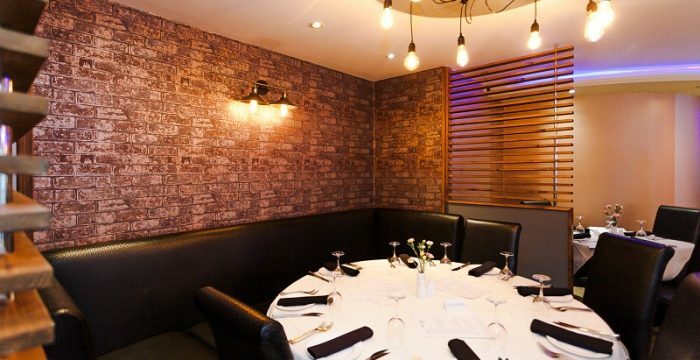 Are you looking for somewhere new and exciting to take the family for a meal? If you love Indian Food, have you ever considered taking your kids to an Indian Restaurant? 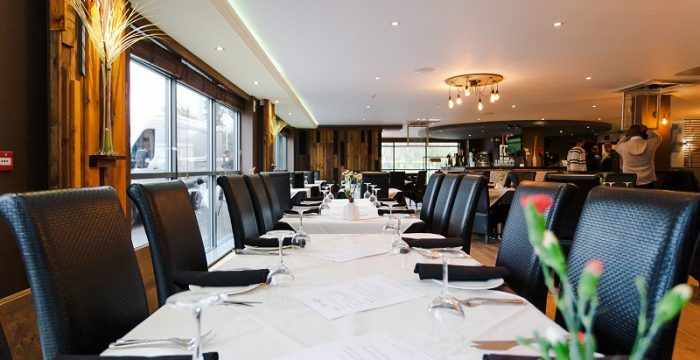 At The Spice Lounge (www.thespicelounge.com ) we have an exciting kidz menu that won’t disappoint! 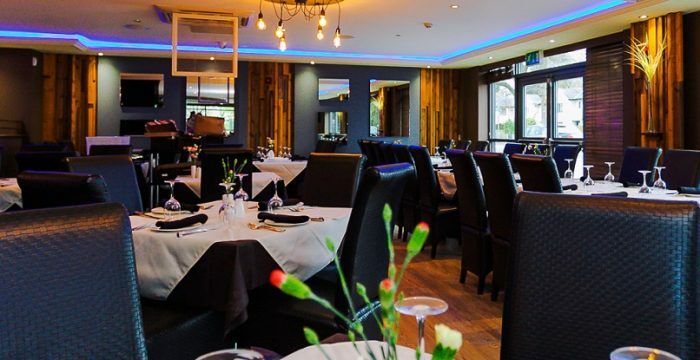 We offer the choice of an English menu or if your little ones want to participate in the Indian experience there is a good choice to cater for all tastes. Make it playful. Indian food is ideal for using your fingers poppadum and naan lend themselves to finger-licking goodness. And what child does not love to use his/her fingers (and get away with it)? Ask the restaurant to make it mild. Too much heat or too many spices will make your cherubs stick out their tongues with a resounding,  and they certainly will not be receptive to a second attempt any time soon. Spices take time to get used to, so be patient. Here at The Spice Lounge we are happy to cater to your child’s likes or dislikes. Stay simple. You cannot go wrong with chicken and basmati rice or vegetables with basmati rice. Most children love those staple foods. In Indian cuisine, they simply come with a twist: flavour. So why not expand your children’s food horizons and book a table today on 01925 767777.